Home » For The Home » Servingware » Slate Lazy Susan 12"
Slate Lazy Susan 12" (P/N 359004). Let your guests know what they are about to enjoy by writing with chalk directly on the slate. Each board is handcrafted with unfinished natural edges and comes with rubber pads to protect table surfaces from wear. 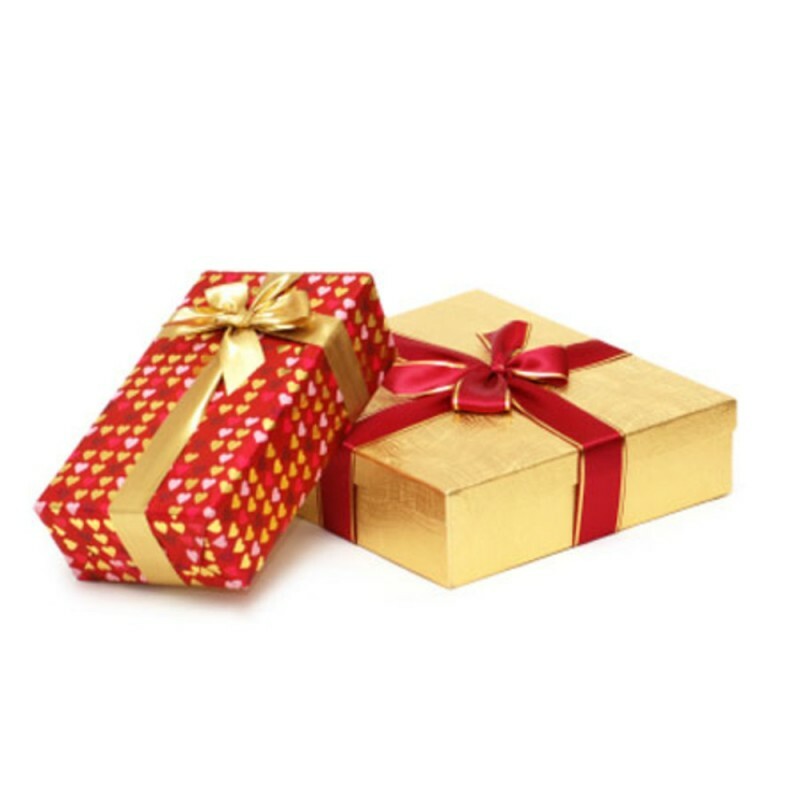 Simply wipe clean with a damp cloth to maintain its natural appearance for years. 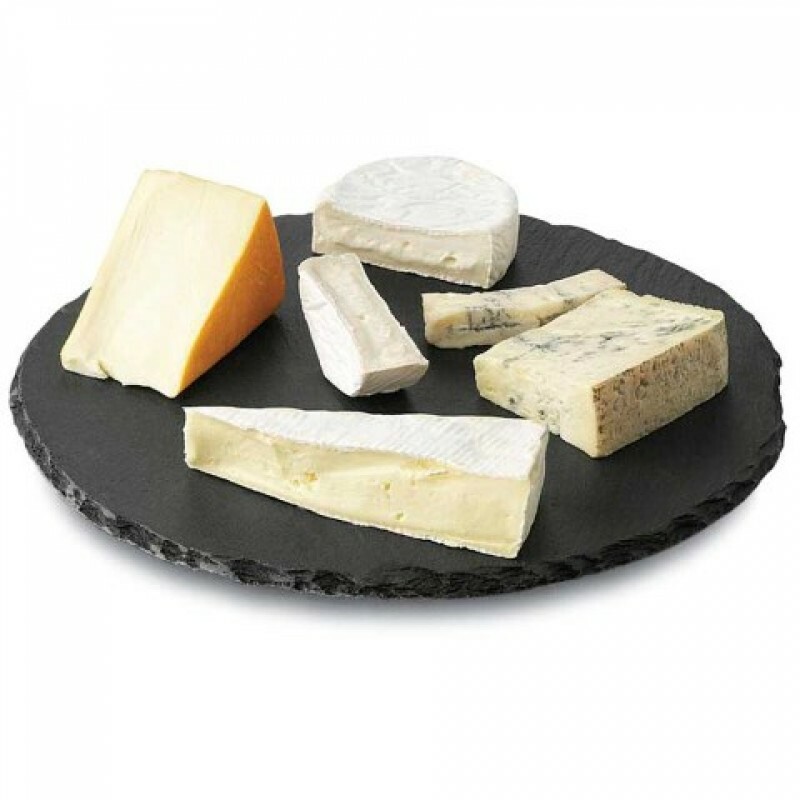 Slate is naturally non-porous which makes perfect for serving your favorite cheeses. Wine and Cheese anyone? Our lazy susan is a unique way to serve a variety of cheeses or appetizers. Tags: Slate Lazy Susan 12"